Our best selling Sophia dress is back in a long version. 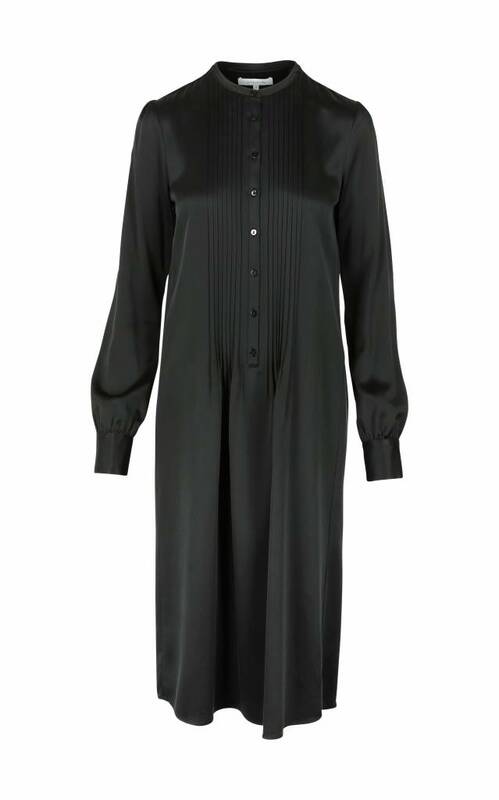 Agathe is a feminine pleated shirtdress with buttons running down half the body. 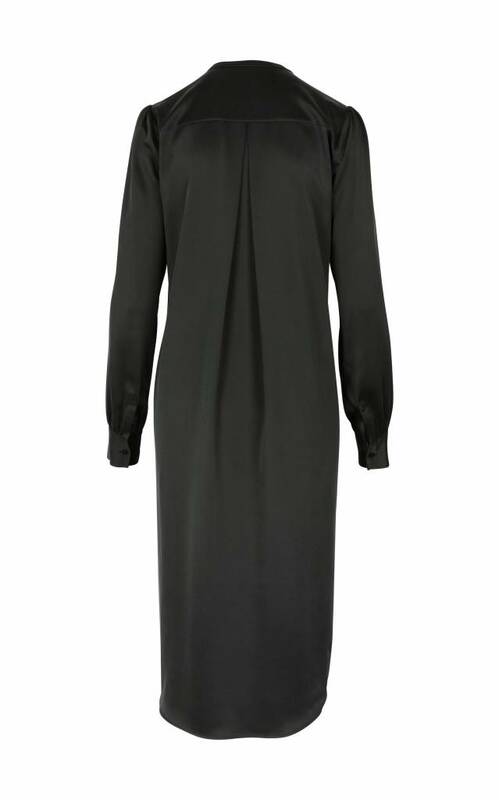 The delicate pleats create a new way of movement in this classic shirtdress.